Interactive Multimedia is any package of materials that comprises of some unification of texts, graphics, images, animation, video, and audio. Interactive multimedia combines the storage and retrieval capabilities of computer database technology with advanced tools for viewing and manipulating these texts, graphics, still images, animation, video, and audio. However, Interactive Multimedia packages, integrates and links together these materials or elements in some way that offers users the ability to browse, navigate and analyze these materials through various searching and indexing features, as well as the capacity to interpret or personalize these materials. Interactive media is the integration of digital media including blends of electronic text, graphics, moving images, and sound, into a designed digital computerized environment that allows people to interact with the information and files for appropriate purposes. The digital computerized environment can include the Internet, broadcastings and communicating digital presentations. 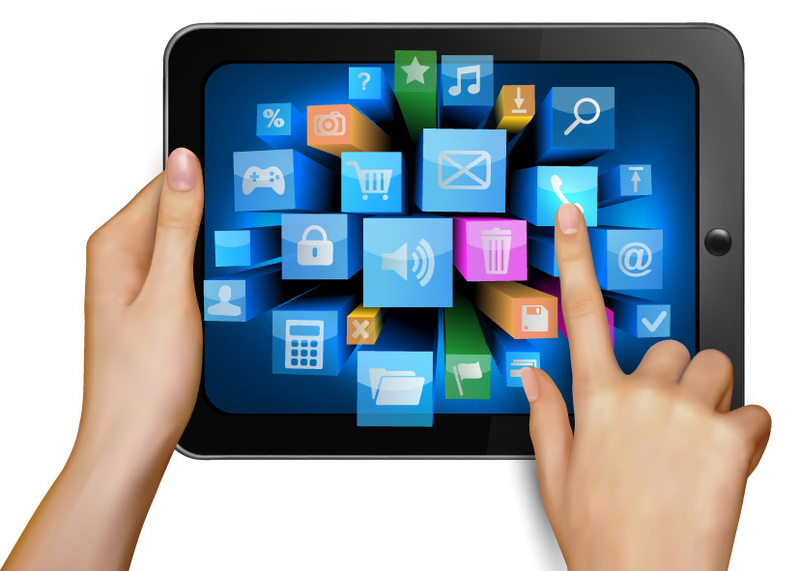 Examples of Interactive Multimedia are computer games, websites, social media platforms, etc. Enriching e-books with multimedia content: now e-books can be enriched by elements of multimedia such as audio, images, pictures, and etc. The enrichment of the e-books have made them interactive, hence increased their patronage and therefore increasing revenues of the Publisher. Also, incorporating multimedia enhances the reading experience itself. This makes the Publisher’s work a worthwhile purchase for the consumer. Audio, visual and interactive components could enhance the overall reading experience and might just be the ‘special something’ publishers throw into the mix to establish a more loyal customer-base. The audiobook market, for example, has benefited from the increased popularity of mobile devices, as audiobooks are often seen as a ‘relatively cheap discretionary purchase,’ which consumers can still afford on tight budgets. For schools, libraries, and learning institutions where books are difficult to obtain, Interactive Multimedia is a powerful and efficient source for acquiring learning resources/publications. Publishers can also provide educational institutions access to other kinds of inaccessible materials, such as hard to find historical films, rare sound recordings of famous speeches, illustrations from difficult to obtain periodicals.